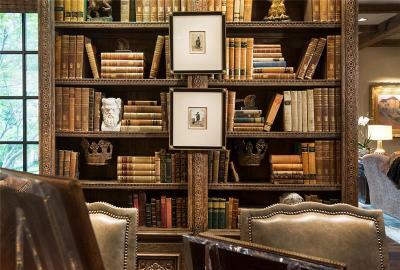 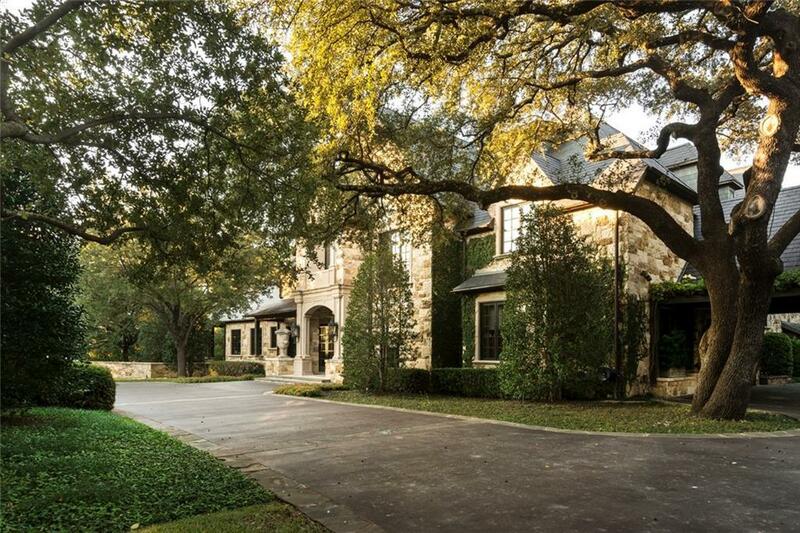 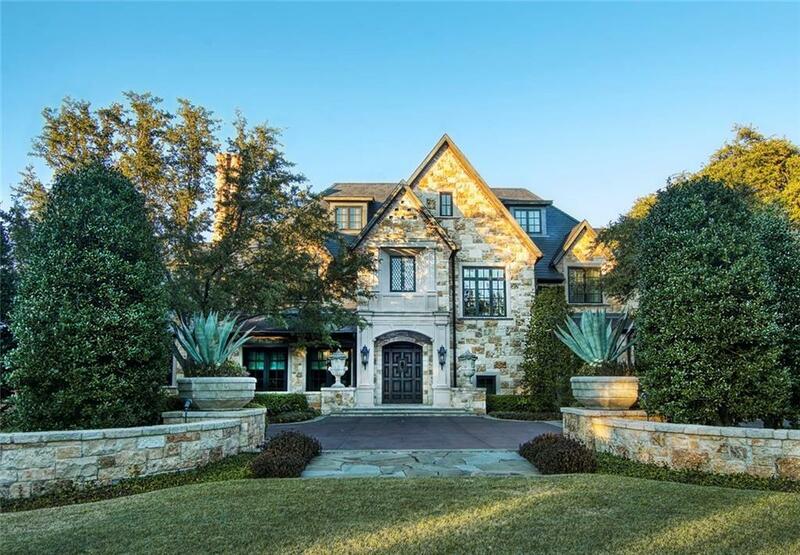 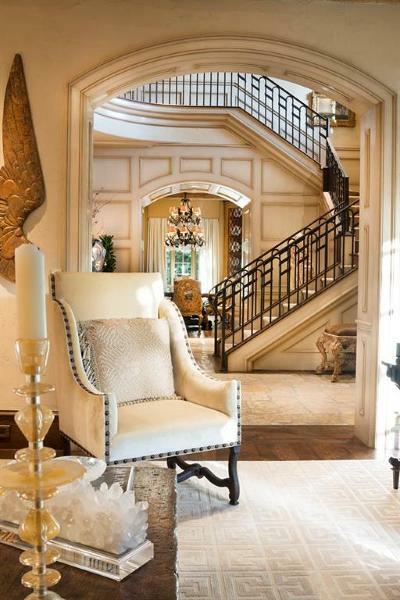 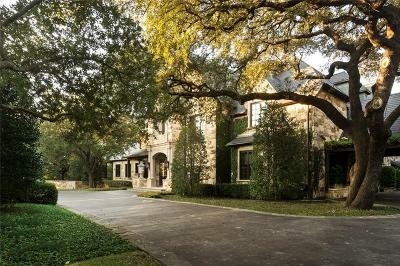 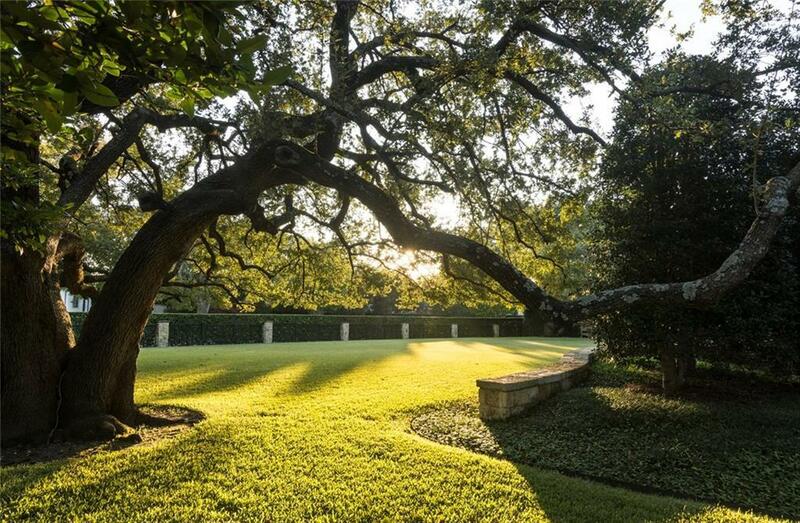 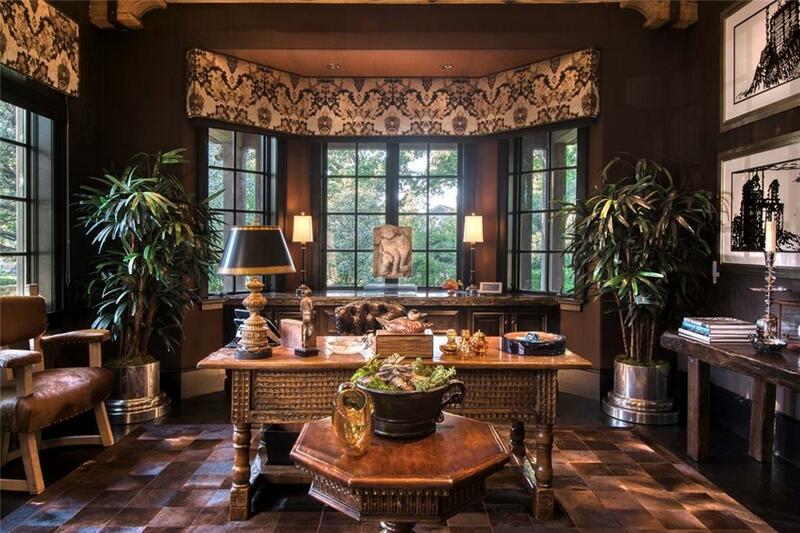 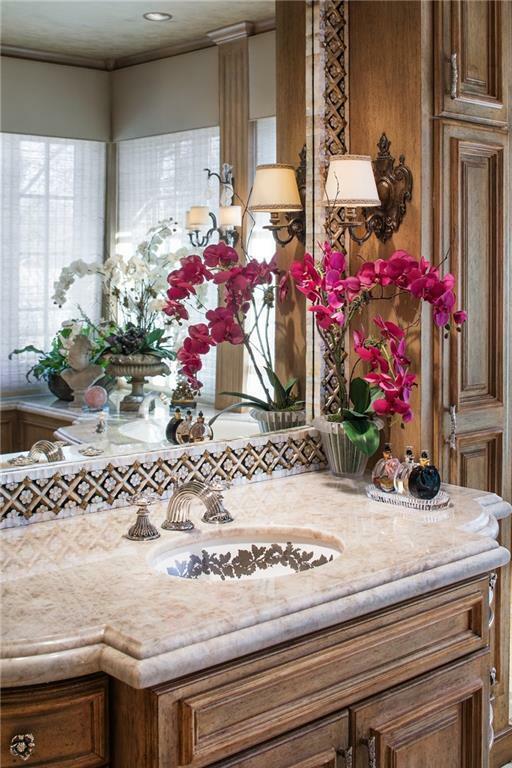 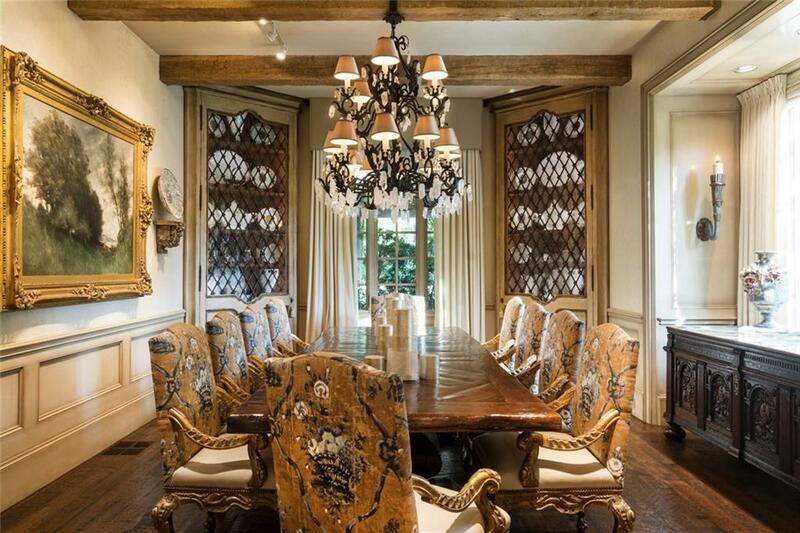 Prestigious Preston Hollow-area estate perched on nearly 2 acres of gated, lush land. 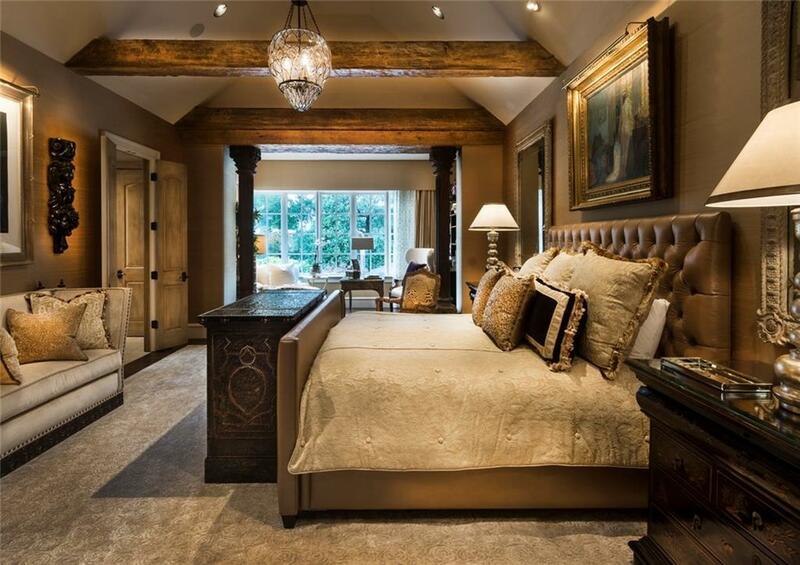 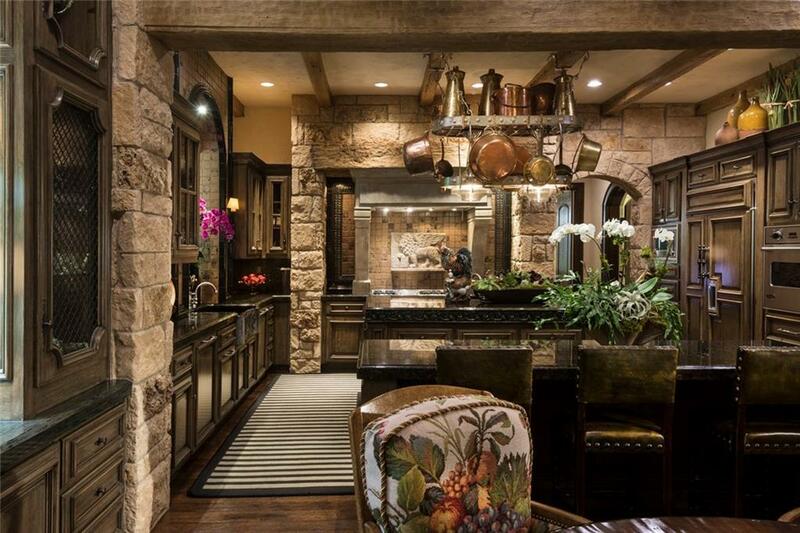 The interiors are cohesive and charming with exposed beams and sophisticated stonework. 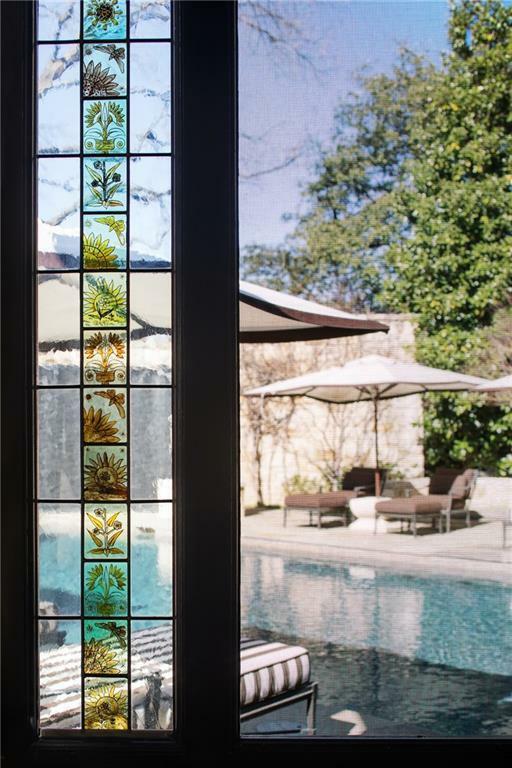 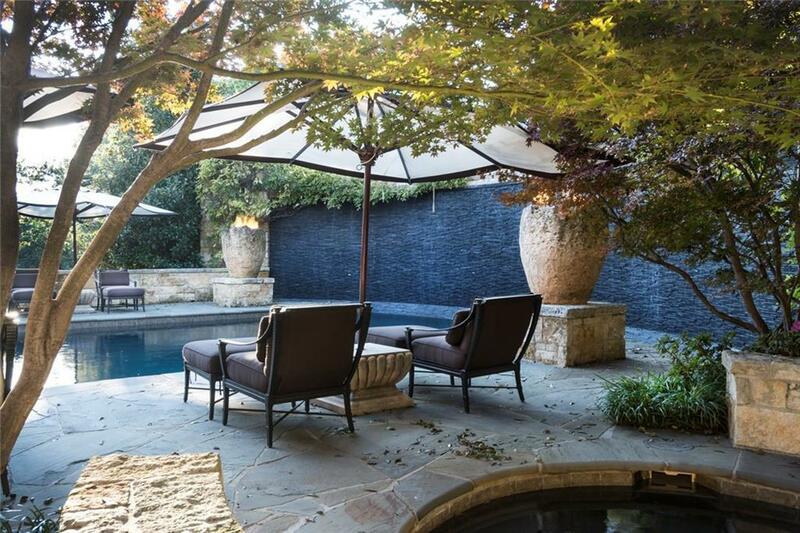 Outside features include an elegant pool with waterfall, sport court, and putting greens. 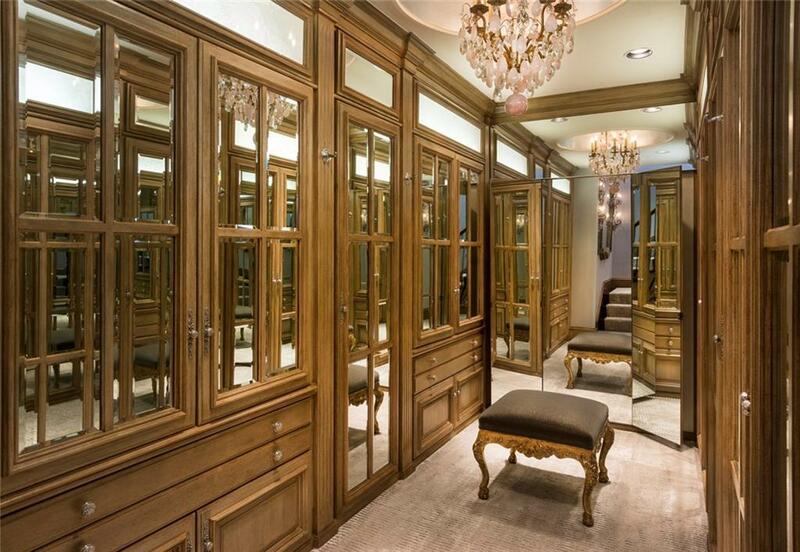 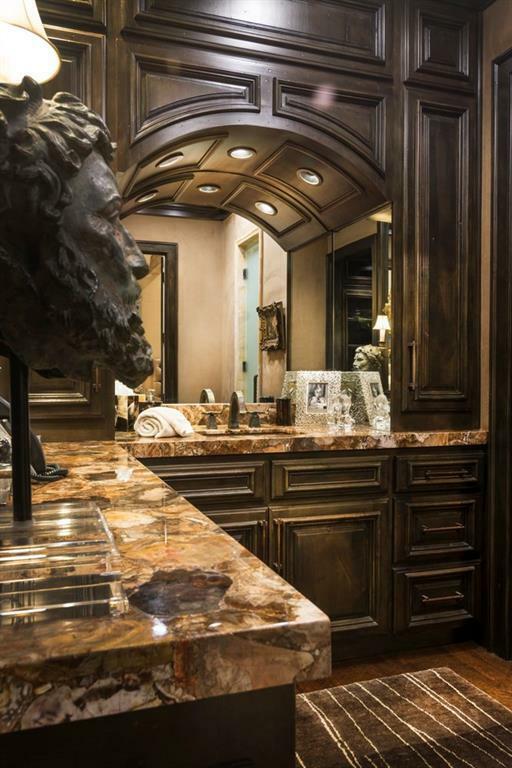 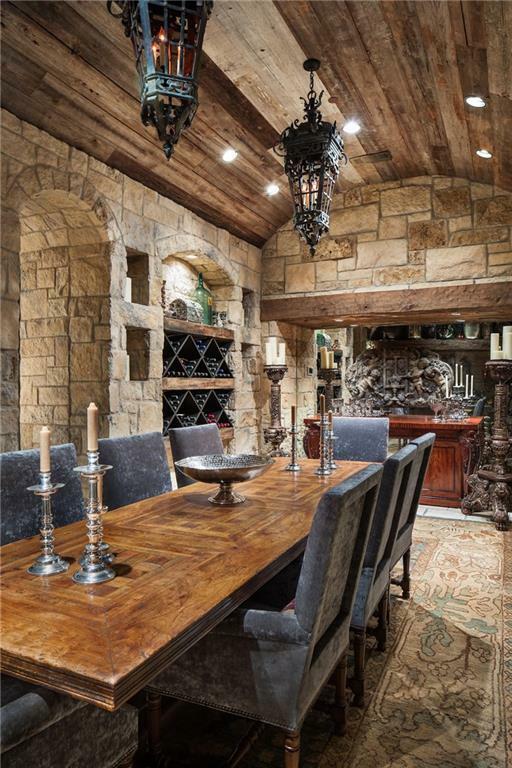 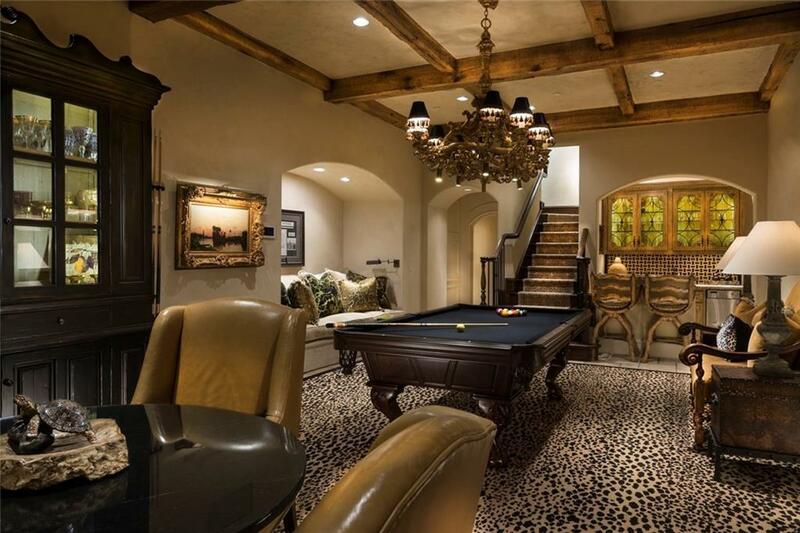 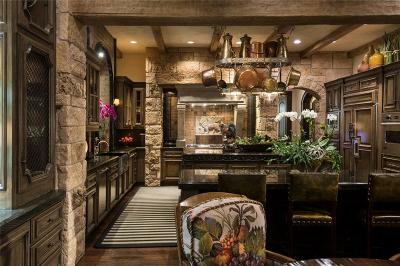 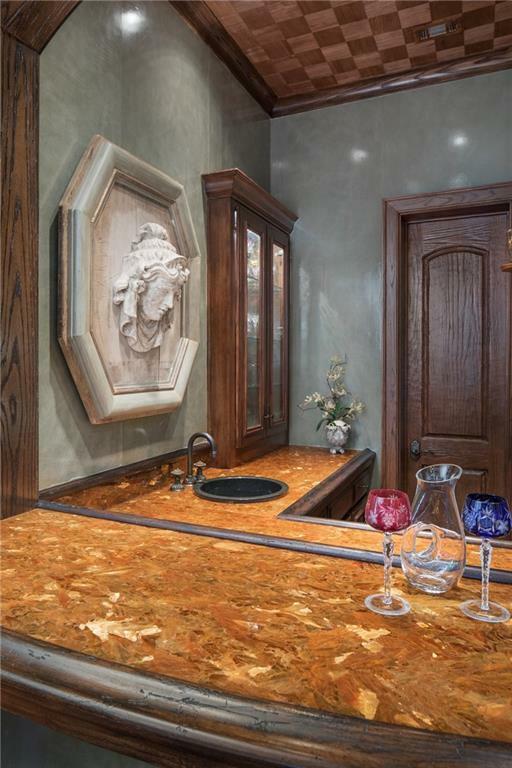 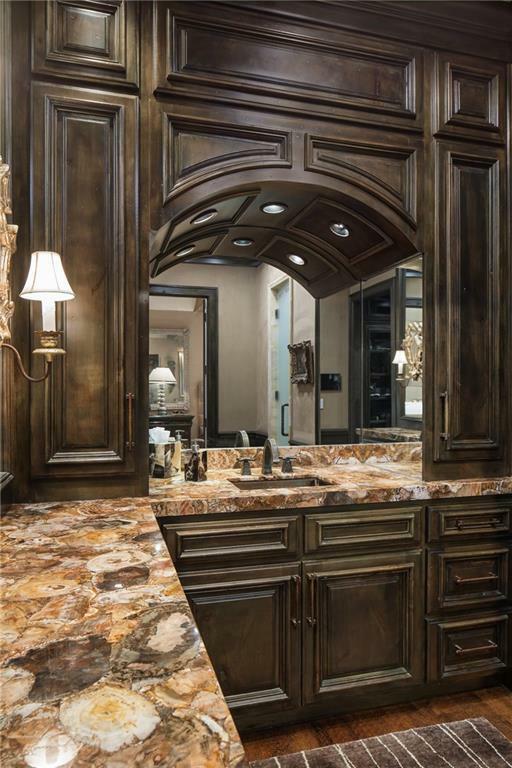 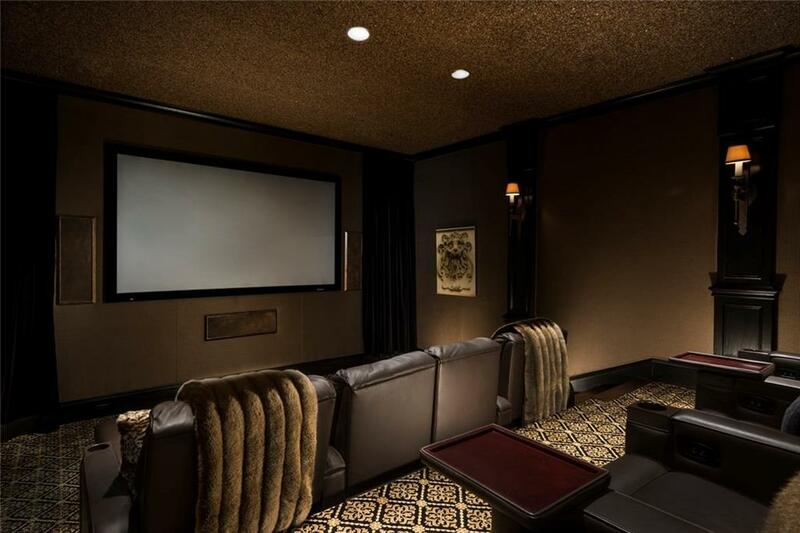 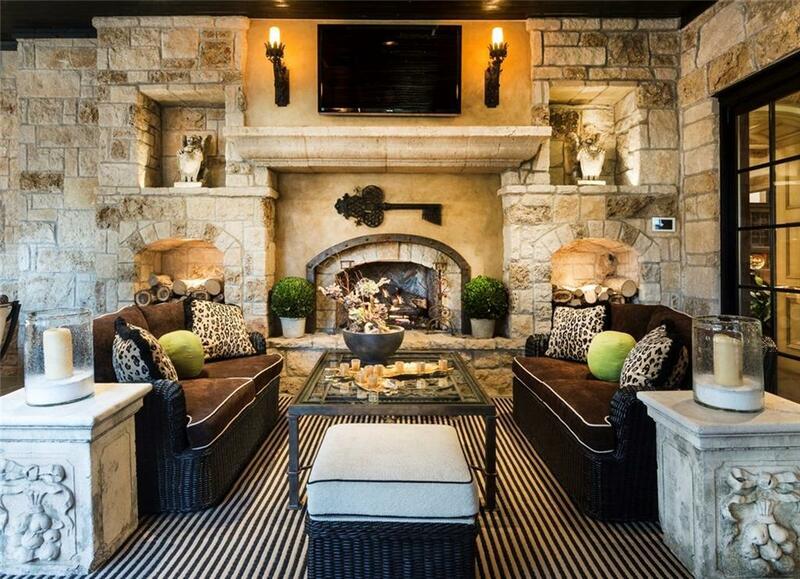 An enchanting wine basement is a feature you truly have to see to appreciate. 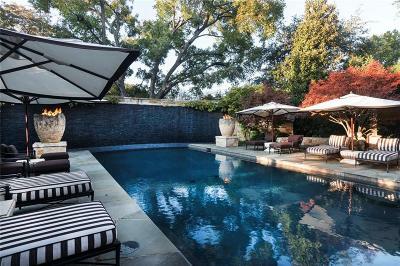 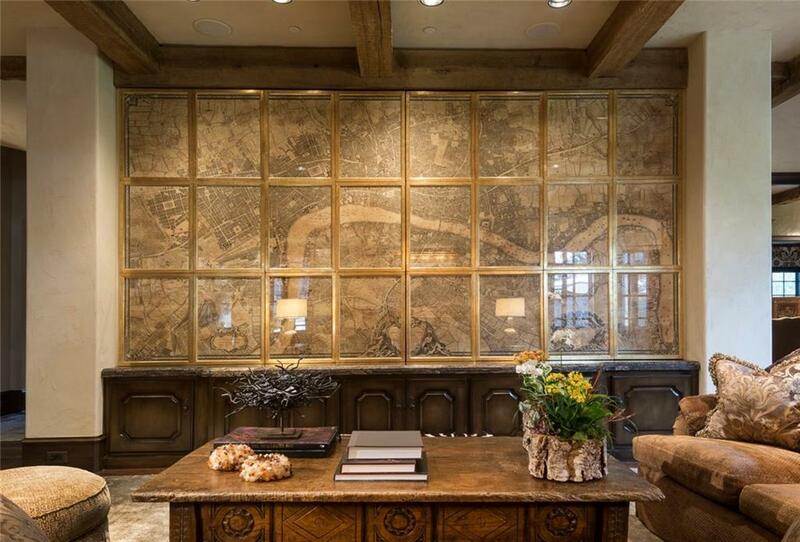 Donât miss this priceless property boasting an impressive central location.